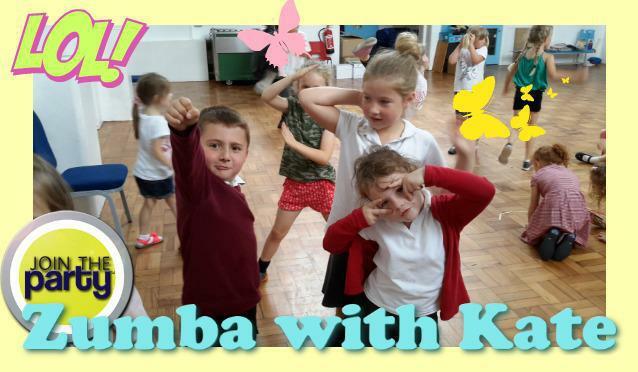 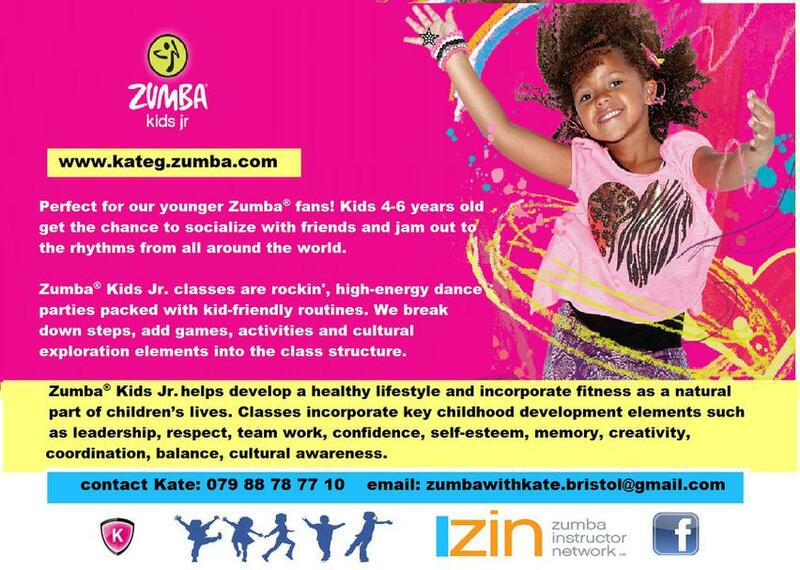 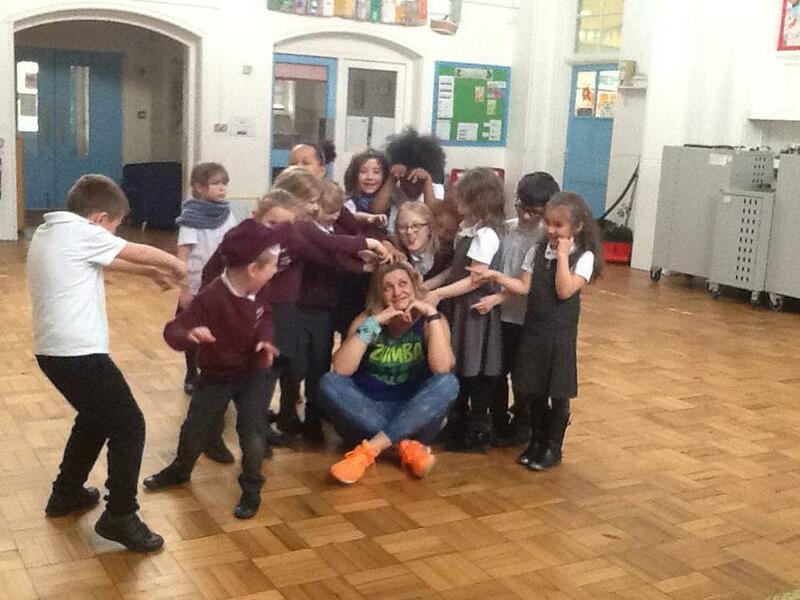 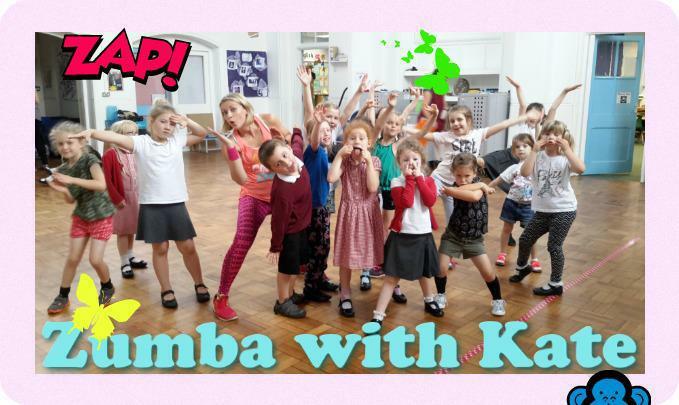 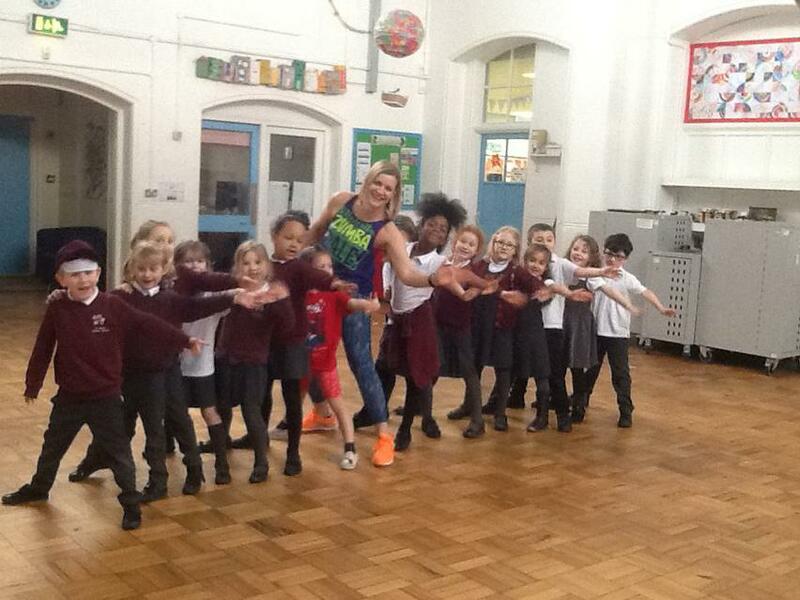 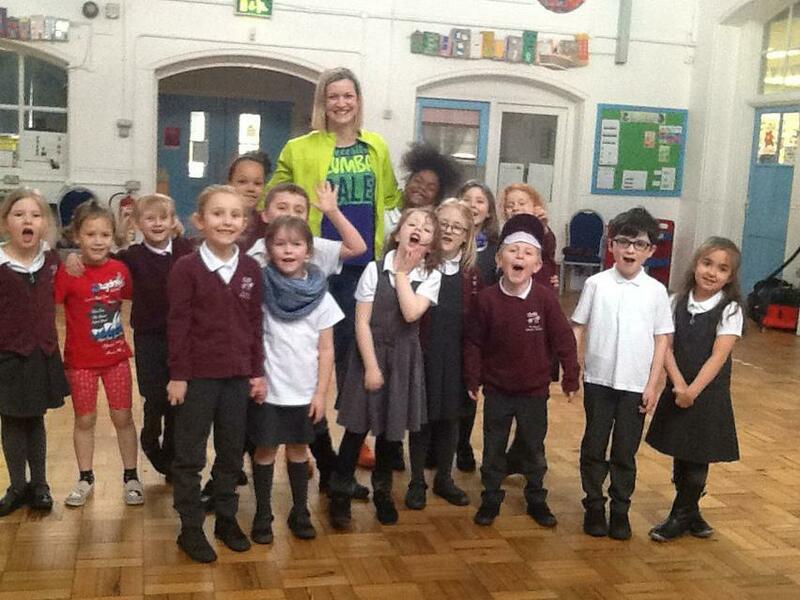 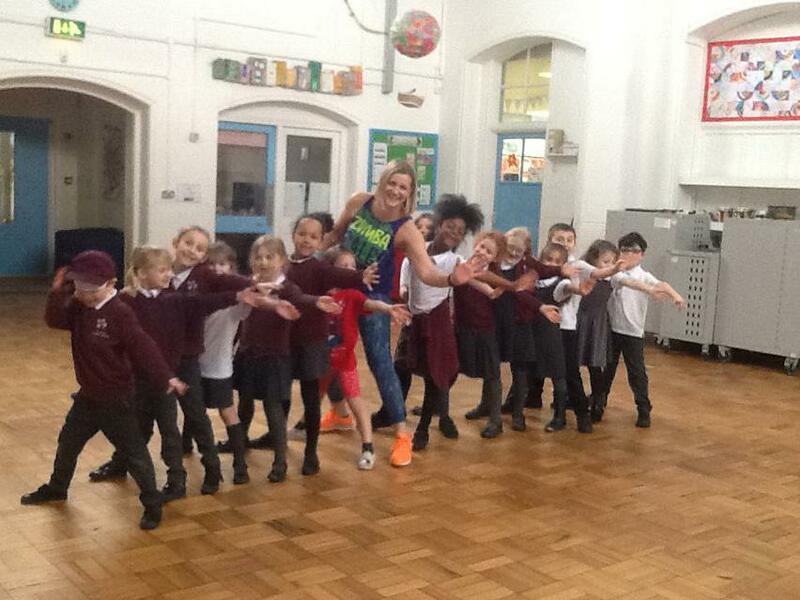 Zumba®Kids jr. is a fun and healthy dance inspired fitness program designed just for children aged 4-6 using the Zumba®Fitness concept. 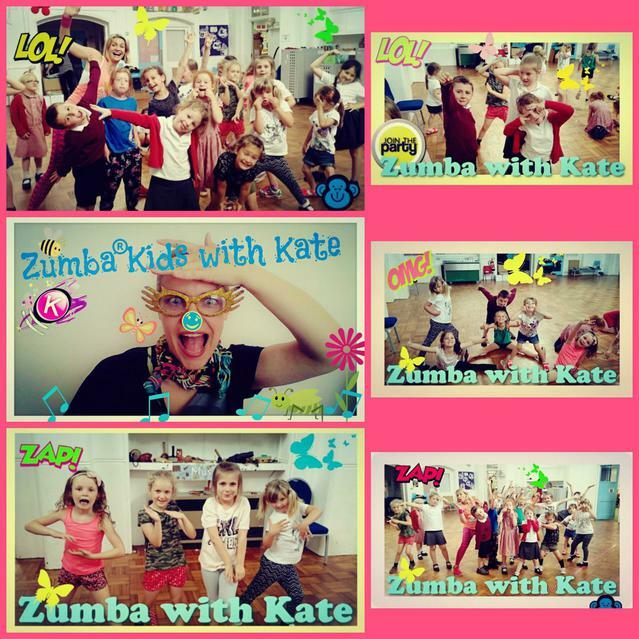 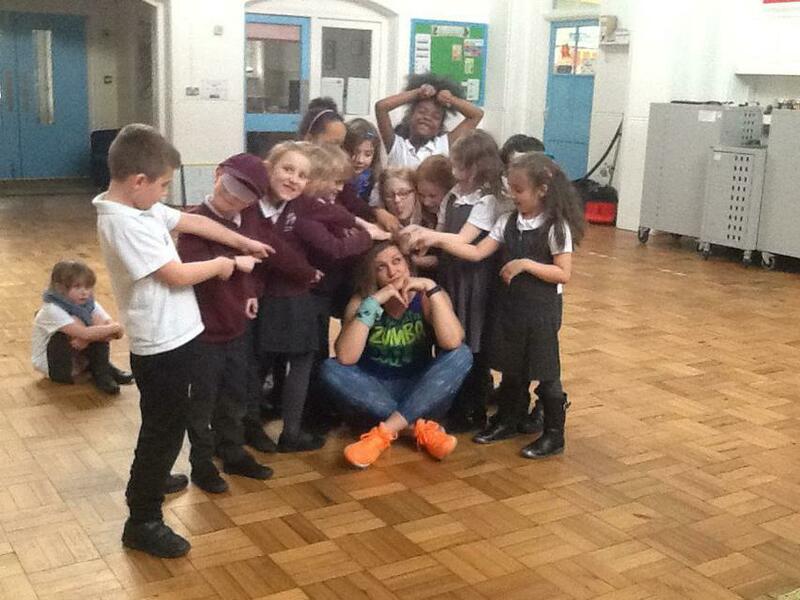 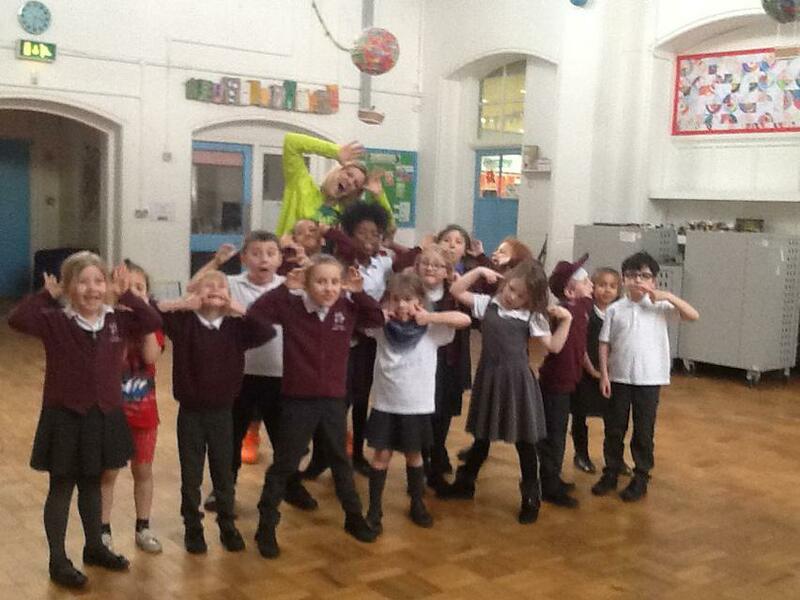 It is not just a dance class it is so much more. 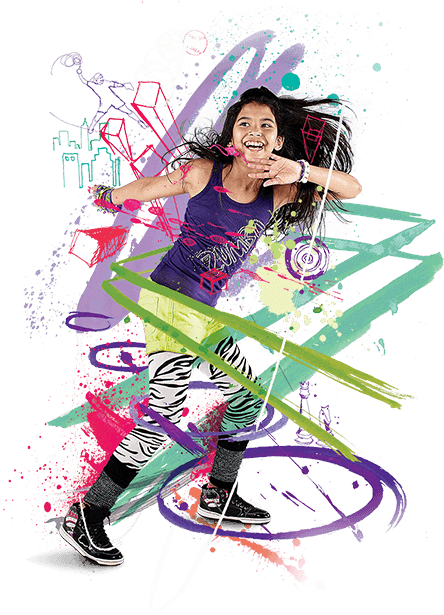 Zumba®Kids jr. is a separate and unique program that was designed with specific methods, moves, music/lyrics, games and activities specifically for children. 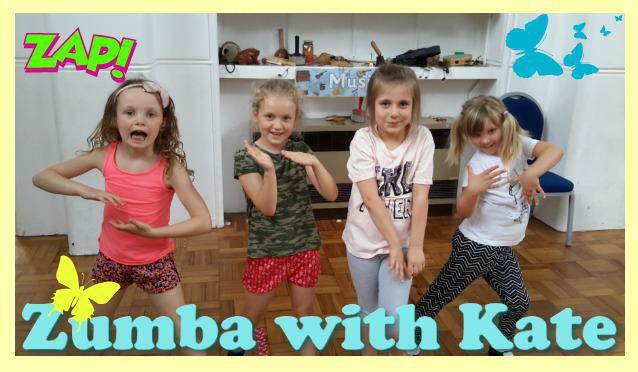 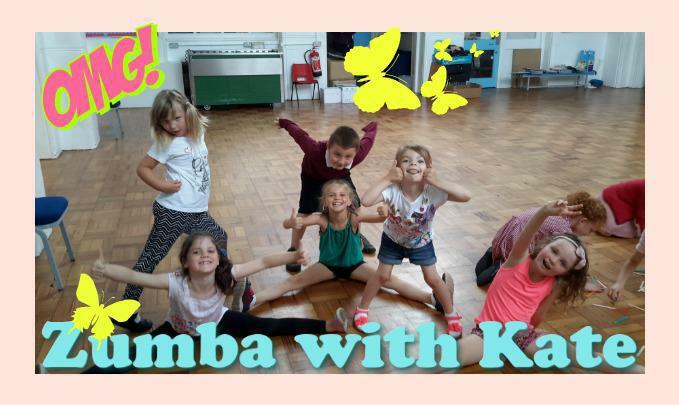 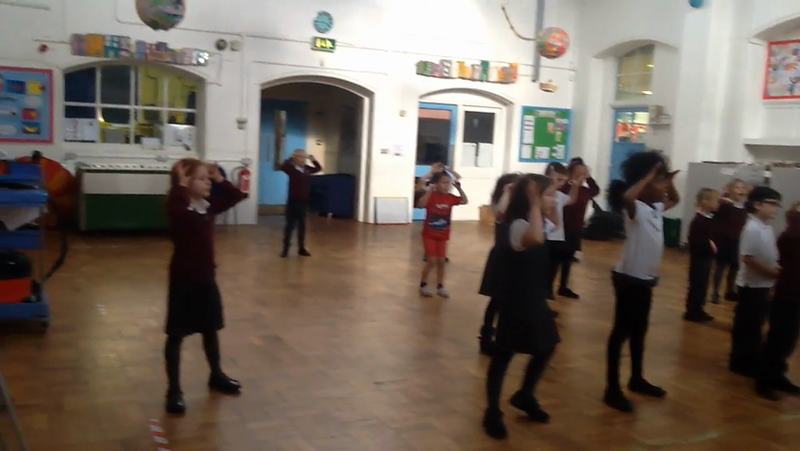 During the 45 minute session the children will learn fitness dances, play fun motivational games plus learn new rhythms and styles of music within different cultures (music includes: Calypso, Hip Hop, Merengue, Samba, Cumbia, Pop, Flamenco and many more). 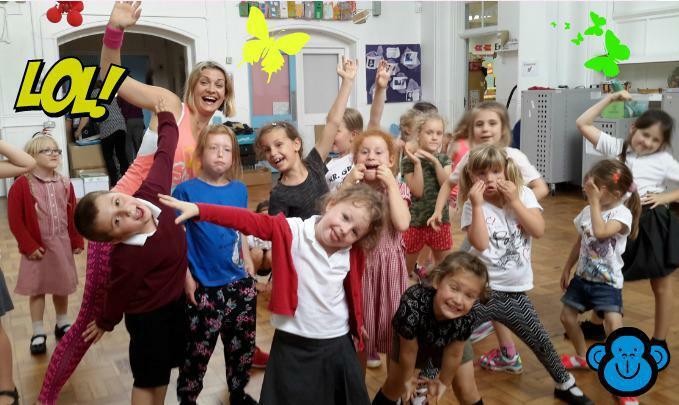 All classes are taught to not only cultivate individuality and creativity but to develop leadership, respect, team work, confidence, coordination and cultural awareness.